The camera has a new HDR mode with backeting up to +/- 7 with the image merged in camera. There is also a new M-Fn button on the top of the camera next to the shutter release button. For all photo-nerds who had been holding their breath in anticipation of a new 5D to be announced…. it’s finally here. The new full-frame digital SLR offers a 22.3-megapixel CMOS sensor, speedier Digic 5+ processor, 61-point autofocus, new buttons for easy navigation and a host of new features. Expected to be in stores by the end of March 2012 at an RRP of USD$3,500. The new Digic 5+ processor claims to make the new model unto 17 times faster than its predecessor. Canon has introduced a new series of accessories that will be rolling out over the next few months. Most notable is probably Canon’s new flash, the Speedlite 600EX-RT. This $629.99 flash is Canon’s new top-of-the-line model and is the first Speedlite on the market with a built-in wireless radio transmitter, which eliminates the need for accessory radio units. The 600EX-RT can be used as a master unit and trigger up to 15 off-camera “slave” 600-EX-RTs, as long as they’re within 30 meters of the master unit. One of the features that got a cheer from me was the inclusion of a headphone jack for monitoring audio during video capture. The Australian press release said “EOS 5D Mark III incorporates a new High Dynamic Range (HDR) mode to enable greater creative expression. The camera captures three images of a single scene at different exposures and then merges them automatically to create a single HDR image. 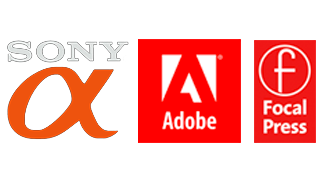 Four additional, in-camera special picture effects (Art Standard, Art Vivid, Art Bold and Art Embossed) allow even greater creative freedom.” That sounds promising for all HDR mavens. Canon also made the Owner’s Manual for the 5D Mark-III available online, for a bit of light bedtime reading. 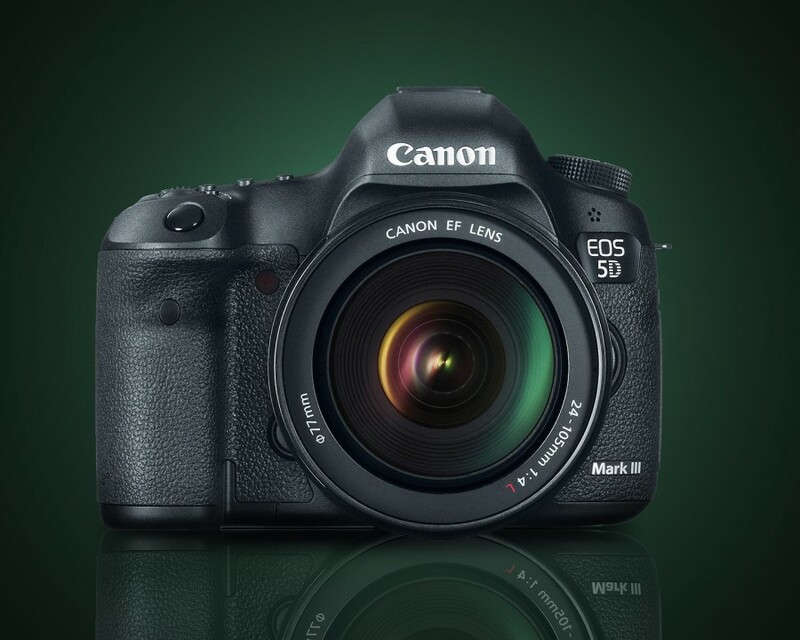 I’ll sign off with a quirky hands-on review of the 5D Mark-III by Kai-W of DigitalRev. This entry was posted in Announcements and tagged 5d, 5D mark 3, 5d mark-III, Canon, Speedlite, wifi.